Day-of wedding planners are relatively inexpensive and can work on any budget. 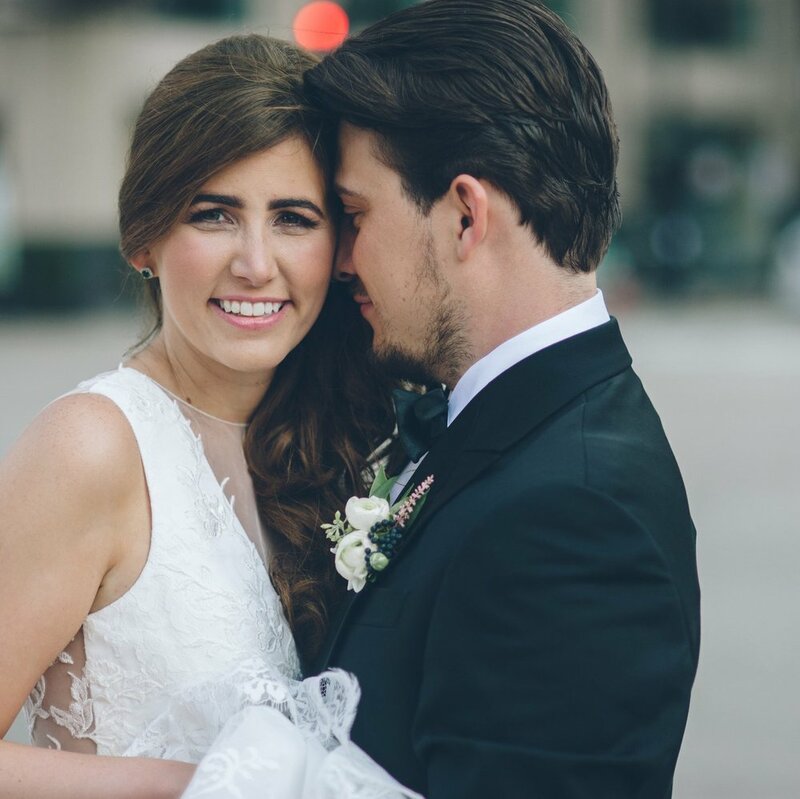 Some planners in the area (like Simply Elegant Bridal Consulting) even have discounts with top Minnesota wedding vendors, allowing you to actually save money on your wedding. Above all, brides need to remember, yes it is your wedding day, however, you are getting married. You will be starting a life together; you need to enjoy every moment of your wedding day. If you’re able to do that, then your wedding day will be all you dreamed of. Besides, who wants to worry about setting linens, confirming dinner service, or putting the finishing touches on the wedding cake before taking off down the aisle? As a wedding planner, this is one of the most heartbreaking mistakes that I have seen: hiring a photographer that was not able to produce the quality photos that the couple deserved. The photos that are taken on the wedding day become the most tangible memories that you and your groom will have of your big day. Looking back at stunning pictures of the magnificent wedding venue is something that every couple should be able to do. When you skimp on hiring a great photographer, you will absolutely regret it. Solution: Take the time to write out who you want to attend your event First you get the ring. Then you make the guest list. There are so many reasons determining your guest list should be the first task you take on. The little (or long) list will affect almost every aspect of your day. From the caterer to the florist, cake baker to the photographer—all of the wedding vendors will need to know how many guests you will be expecting. Not knowing this ahead of time will not only create frustration for you, but will inhibit vendors from giving you the best quote on wedding day products and services. The wedding professionals that you hire will be working together to create your amazing wedding day. So often brides will use online reviews, bridal magazines or photos to decide which vendors they choose for their wedding day. Here is a tip: get to know what the companies believe in. Do they work hard on being a part of 200 weddings a year? Do they focus on awards or accolades? Brides should find vendors that have flexible, client-centered businesses. Rigid packages or strict policies may be a precursor to an unsuccessful event. Creating a budget for your wedding can be a stressful and painstaking task, but in the end it is a necessary step towards a prosperous wedding. Blowing the budget is something that all brides and grooms are worried about as the planning process gets underway, but pledge to yourself and your future that you will stay within your means. Taking on massive amounts of credit card debt just so you can have the perfect up lighting and ceiling drapery is not worth the added stress it will create for you in the coming years. Hiring a professional bridal consultant can be a huge advantage to help you navigate your way through your wedding budget. They can teach you where you can save, and where you can use those savings to put towards other important items for your day. Spending beyond your means is not a decision that should be made as you begin your journey together.